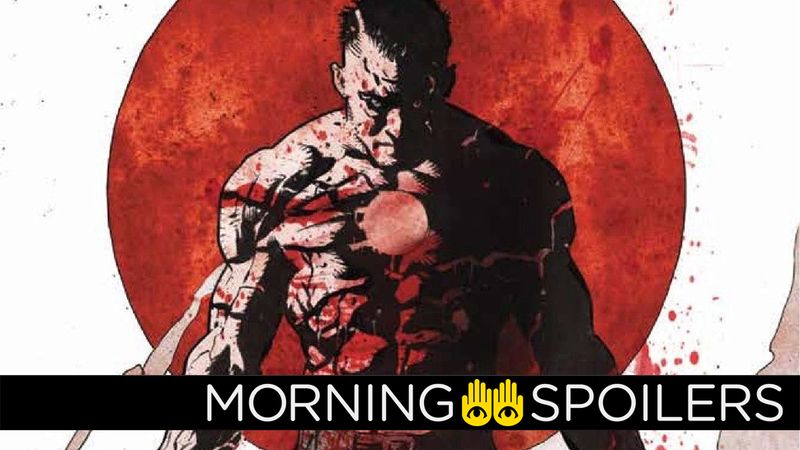 Bloodshot is coming to the big screen, and we finally have an approximate idea of what he’s going to look like. Daniel Radcliffe, Gabriel Bateman, Anya-Taylor Joy, Jim Gaffigan, Meghan Trainor and Adam Lambert have joined the voice cast of the puzzling Playmobil movie. According to Deadline, the film follows “the adventures of siblings Charlie (Bateman) and Marla (Taylor-Joy). When the former unexpectedly disappears into the animated universe of Playmobil, Marla must go on a quest to bring him home. During her adventures, she teams up with some unlikely new friends, including smooth-talking food truck driver Del (Gaffigan), dashing and charismatic secret agent Rex Dasher (Radcliffe), a wholehearted misfit robot and an extravagant fairy-godmother (Trainor).” Lambert will voice the film’s villain, Emperor Maximus. If there was any doubt, director Mike Flanagan confirmed to Collider that its “very safe to assume” the sequel to The Shining will receive an R-rating. We’ve got official concept art of Vin Diesel as Bloodshot from artist Lewis LaRosa. Making Star Wars has a set photo of a pair of bored-looking Stormtroopers—their helmets are off and obscured, but it’s presumably likely they are Imperial Stormtroopers rather than First Order ones, given The Mandalorian’s time period. Meanwhile, a new trailer for next week’s episode, “The Book of Consequences: Chapter Two: Black Jesus Blues” has its characters getting pushed, thrown or tossed.